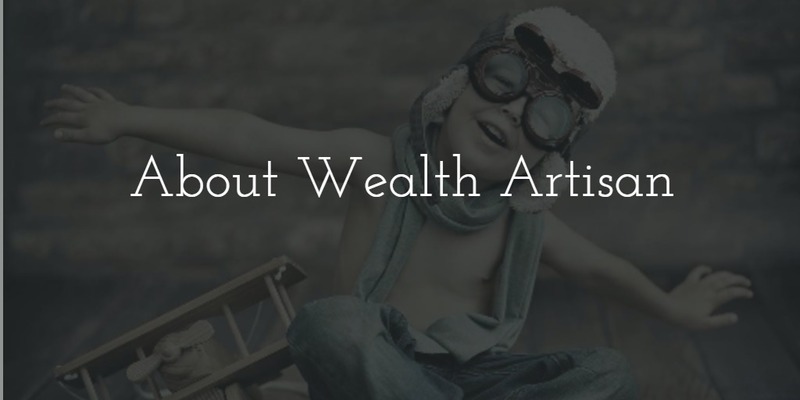 What is a Wealth Artisan? An artisan is a skilled person who makes things by hand. This site was founded for people who are ready to move on from the typical prepackaged life to crafting their future; crafting their wealth. We believe that a wealth artisan is someone who is ready to roll up their sleeves and take charge of their life. Our goal is to provide well thought-out ideas to help you achieve your goals in these areas. Whether you want to get out of debt, or leave the cubicle behind for a business, we’re here to help. Business “opportunities” with hidden upstart costs. The best deals on the biggest, newest flat screen TV. The best ways to use debt to leverage your investments. We have an anti-debt ideology. Yes, some people can use debt as a tool, but many others are financially ruined by it. For the sake of our readers we will discourage unnecessary debt.